We sure do! Meet the Sweet Curry. She's the pedal powered sister to the Spicy Curry. All the things you love about the Spicy Curry with a standard 68mm bottom bracket instead of an integrated motor. 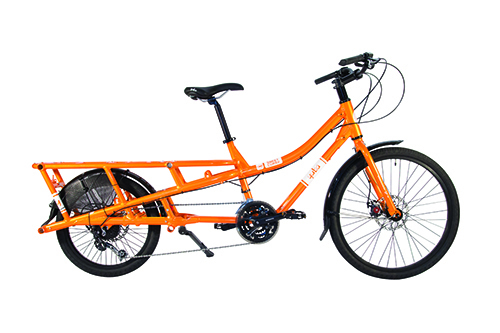 It's the sweet spot in our Cargo Bike Lineup!